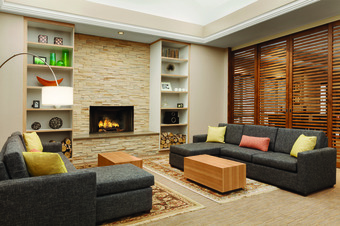 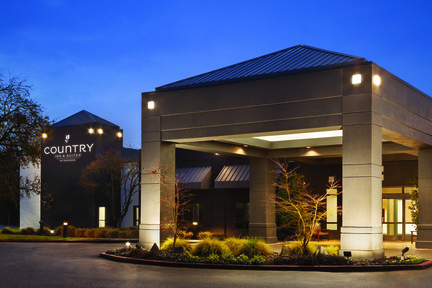 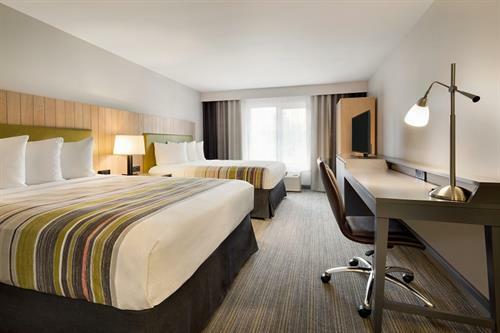 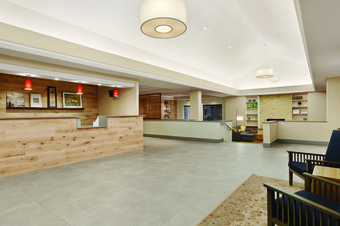 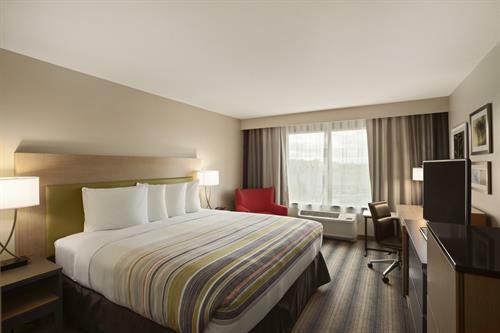 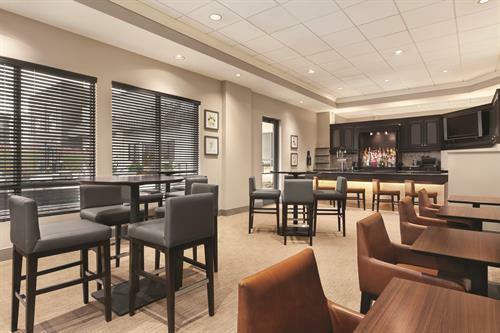 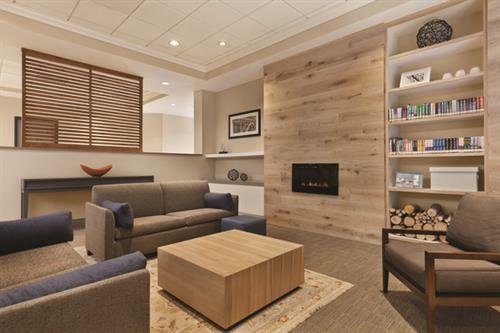 Country Inn & Suites By Radisson, Bothell is a full service hotel featuring 166 guest rooms, banquet space for up to 150 guests and a Lounge onsite, open to the public, offering Happy Hour 7 days a week as well as a full dinner menu. 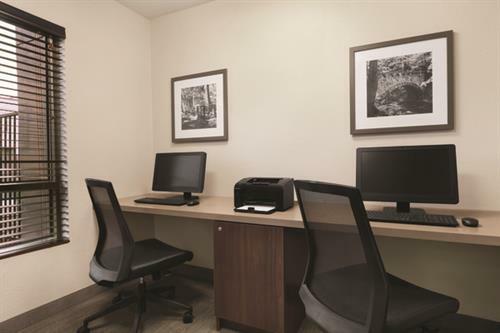 Guests will feel at home with comfortable and spacious accommodations, coffee and cookies in the lobby 24 hours a day, a complimentary full breakfast buffet, complimentary wireless internet access and refrigerators and microwaves in all rooms. 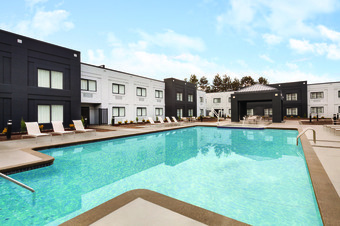 The hotel also features a large outdoor pool which is seasonal, open May through September and a outdoor whirlpool open year round.